Not only does this weekend bring us the entirety of the Bathurst 12 Hour via live stream and the start of the NHRA drag racing season, but it brings us a few gems that you may have missed the first time around. 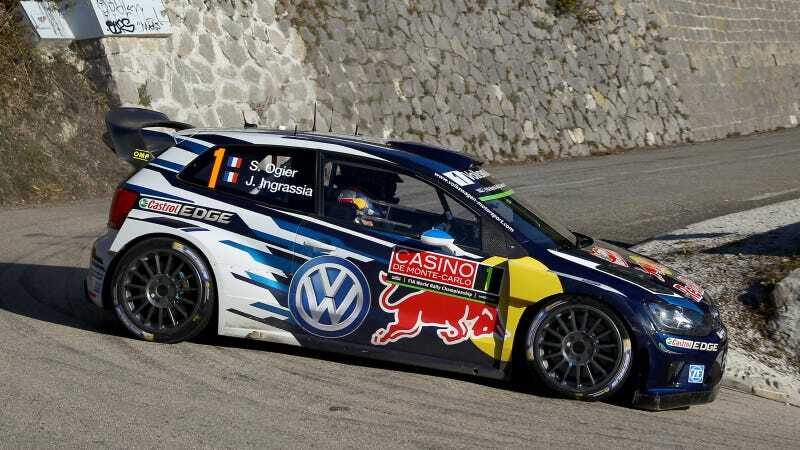 Miss the World Rally Championship at Monte Carlo? We've got highlights. What about the Continental Tire Sports Car Challenge support race from the Rolex 24 at Daytona? That's on TV this weekend, too.